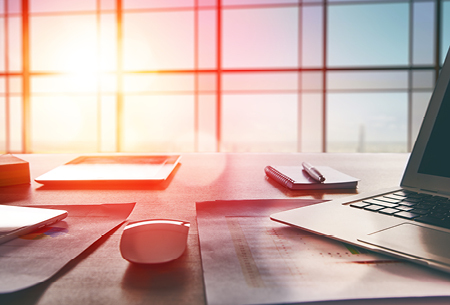 EquiLend has appointed Paul Lynch as a strategic adviser. 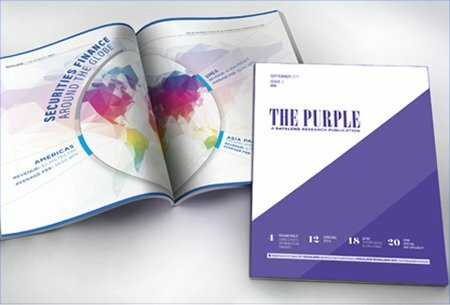 He is based in EquiLend’s New York headquarters and starts immediately. 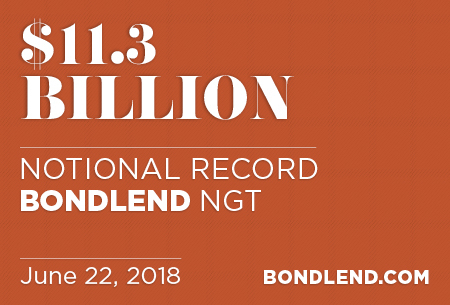 On June 22, 2018, a record notional volume of $11.3 billion was traded on BondLend NGT. 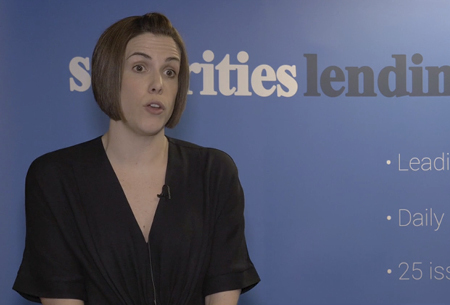 EquiLend and Trax spoke with Securities Lending Times about the pressing issues facing those impacted by SFTR. 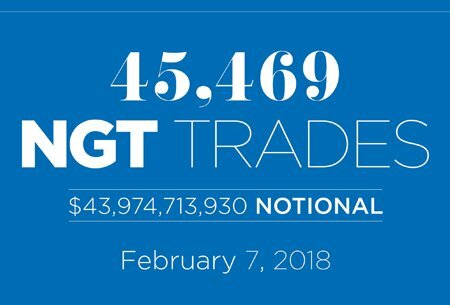 A record 45,000+ securities finance trades were conducted on NGT on February 7 following widespread industry adoption as well as increased lending activity. 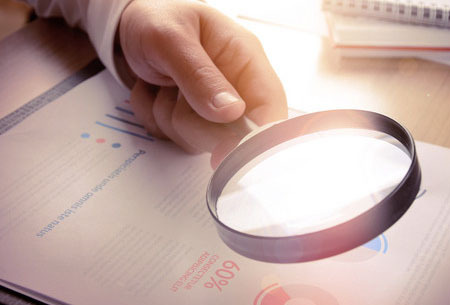 Early adopters of EquiLend’s securities financing product suite can receive a free unique trade identifier (UTI) generation service for the first year of trading for all loans under SFTR.